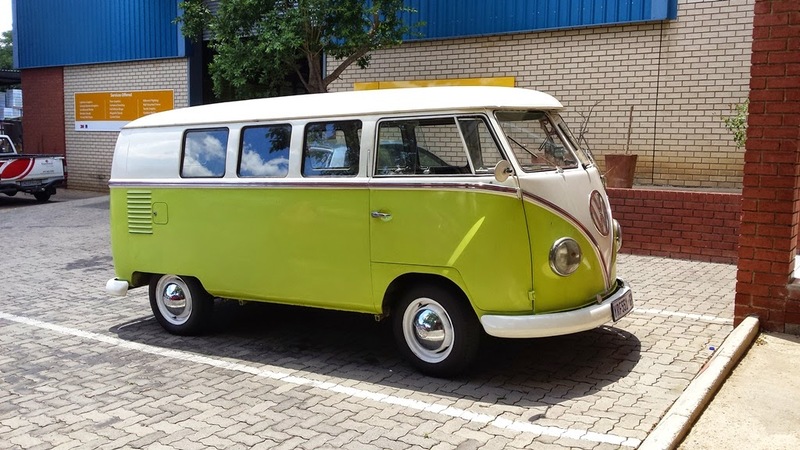 This gem of a vehicle takes you back to the 70’s, when everything was “RAD” and people said things like “NO worries”, ‘peace, love and happiness’, and all the super psychedelic jargon of the past! 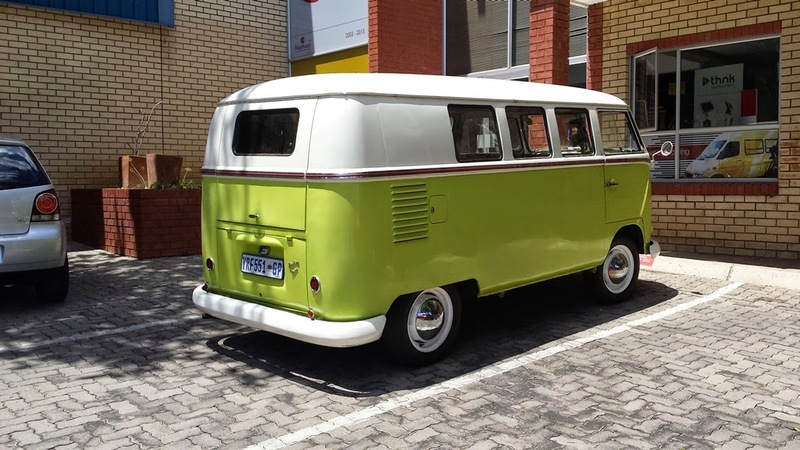 This hippie mobile gave our workshop a visit and gave us flashbacks of the good ‘ol times! 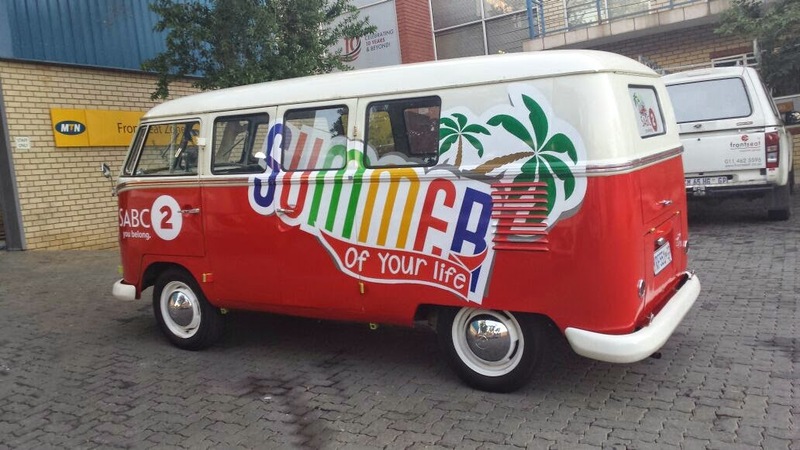 The job entailed a full vinyl wrap application to the vehicle, which literally took half a day because of our super fast and amazing team. 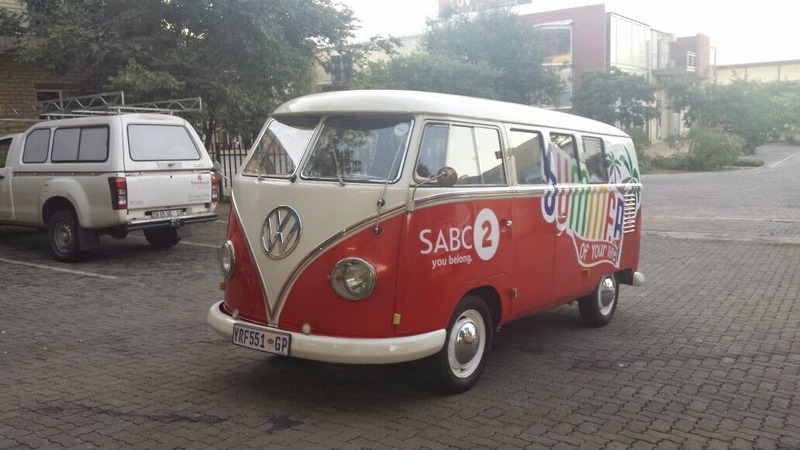 The Campaign was for SABC 2 and the client who graced us with completing this job were Tsalena Media. 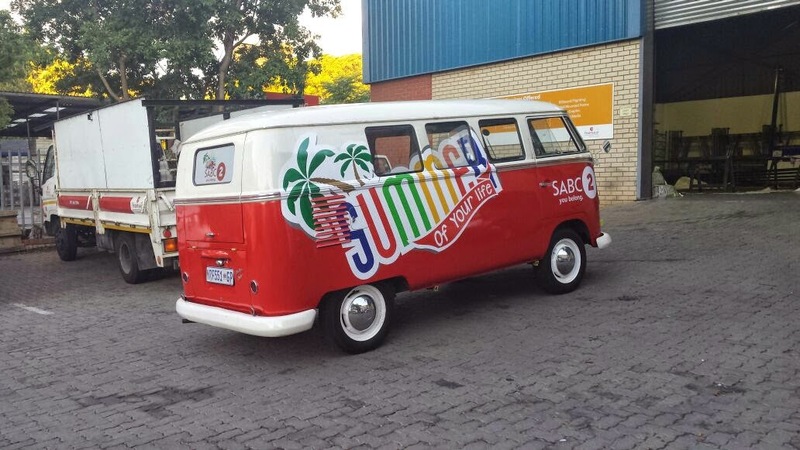 The bottom half of the vehicle went from a soft green to an electric red, with the SABC Summer Campaign branding in bright colours to represent the season of fun and relaxation. 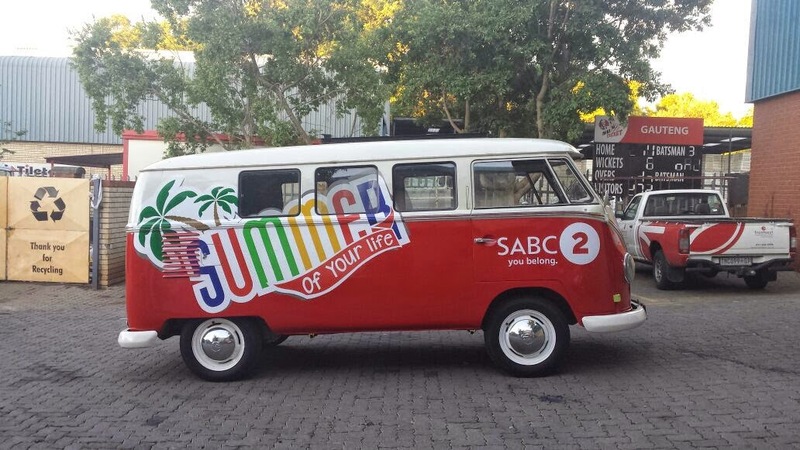 The branding of the hippie mobile truly gave us a pep in our step to welcome the beautiful festive season!